Micah Messent, an ardent young environmentalist who devoted his rising career to protecting the world's oceans and sharing Indigenous teachings, was one of 18 Canadians killed in an Ethiopian Airlines plane crash on Sunday. The Boeing 737 Max 8 jetliner crashed near Bishoftu, south of Addis Ababa, shortly after takeoff, killing all 157 people on board. Like many others on the plane, Messent was on his way to meet other young leaders for the United Nations Environment Assembly, held this week in Kenya. He'd been chosen to go to the conference as a Canadian representative. He posted the news of his trip as a "surprise" in his last Instagram post, a day before the crash. "I'm headed to Kenya TOMORROW where I'll have the chance to meet with other passionate youth and leaders from around the world and explore how we can tackle the biggest challenges that are facing our generation," wrote Messent, who was Métis. "Im so grateful for this opportunity and want to thank all of the people in my life who have helped me get this far. Wish me luck!" The rest of Messent's Instagram page shows a young man living out a dream career on the coast where he grew up. He didn't go three date-stamped posts without a picture of the sea; rarely two without a photo crammed between friends or in a quiet moment with a partner. Reached by phone on Monday, Messent's family acknowledged the news but declined interviews. Condolences for Messent have poured in on social media since news of the crash. Messent was the youngest of five siblings growing up in Courtenay on Vancouver Island's east coast, traditional territory of the K'ómoks First Nation, according to a profile posted online last spring. Quiet when silence was needed, jokes when laughter was the route. "Growing up, I spent much of my time exploring various communities across Vancouver Island with my family and sailing around the islands and inlets located throughout the Salish Sea … learning the rich histories and teachings associated with various traditional territories," the profile reads. After finishing high school in 2013, Messent enrolled in Indigenous studies at Vancouver Island University in Nanaimo, B.C., with a focus on ocean geography. Messent went on to work for B.C. Parks as an Indigenous Relations Analyst after graduating with his degree four years later. He brought his knowledge to park projects across the province, and he used his Facebook account to implore others to go after scholarships and pursue opportunities to work in and learn more about the outdoors. Laura Cuthbert, a friend of Messent, wrote in an email that he "cared deeply for this earth and its people." "Quiet when silence was needed, jokes when laughter was the route. His drive for Indigenous futurisms and sovereignty echoed those he had listened to for his entire life. He was a wonderful listener and a big hearted friend. He connected those he loved to one another and I hope we can continue that echo in this hard time." The statements that poured in as news of Messent's death spread reflected the scope of the work he had accomplished in his young life. 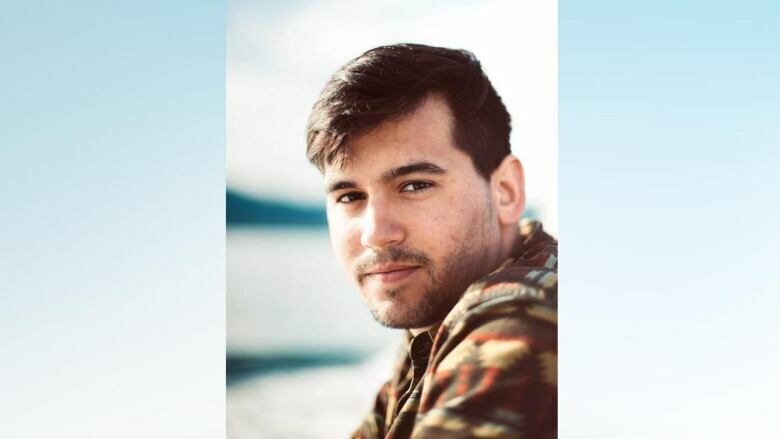 The First Nations Leadership Council (FNLC) said it was "very saddened" to hear of Messent's passing, writing that he was a well-liked member of the Indigenous Youth Internship Program. The statement said that Messent was an avid sailor who had planned to return to school to pursue a law degree. "The FNLC sends deepest condolences to the family, friends and community of Micah Messent during this sad time. As well, we are sending our thoughts to the Indigenous youth interns who worked along side Micah," the statement read in part. Messent was also part of Ocean Bridge, an ocean conservation program for Canadian youth. 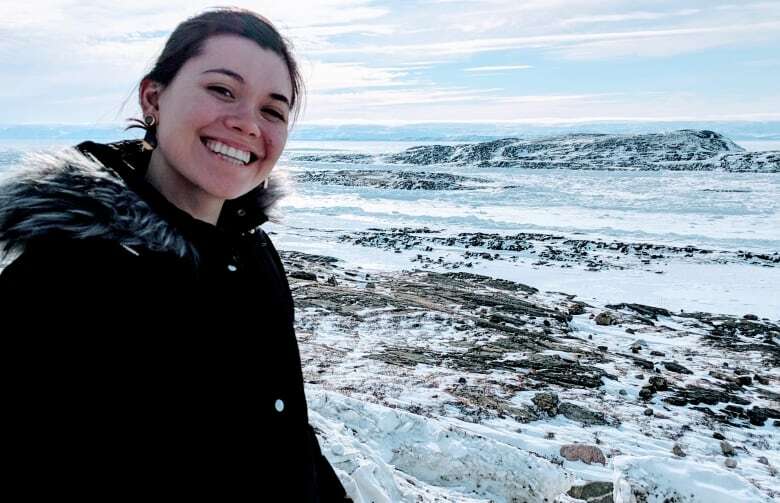 Danielle Moore, a young Winnipeg activist, also died in the crash on Sunday. Like Messent, she was involved with Ocean Bridge and had been on her way to the UN conference. "It is with heavy hearts that we share the loss of two youth, Micah Messent and Danielle Moore ... Micah and Danielle were selected to join a Canada Service Corp Alumni program at the United Nations Environment Assembly in Nairobi." "Our heartfelt condolences go out to the family and friends of Micah and Danielle, which includes the entire Ocean Bridge cohort." Other Canadian victims include Carleton University professor Pius Adesanmi, and Derick Lwugi, an accountant from Calgary. Edmonton woman Amina Ibrahim Odowa, 33, and her daughter Sofia Abdulkadir, 5, were also killed.